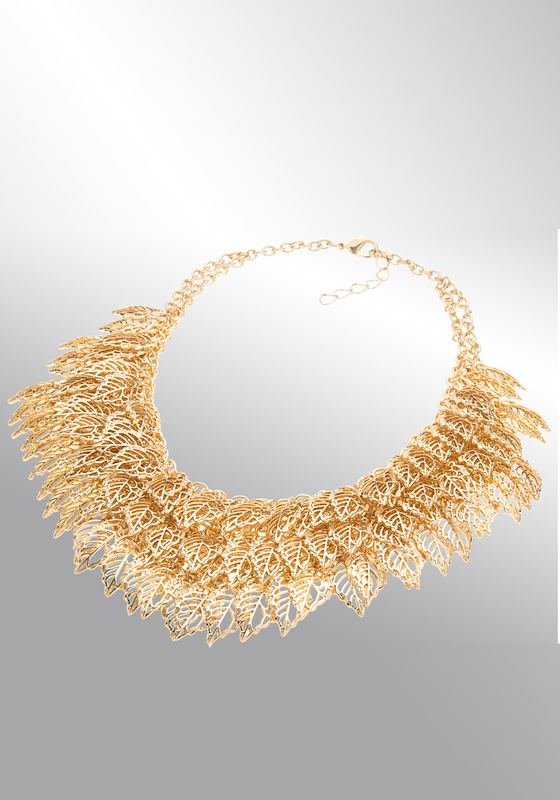 This fabulous necklace from the eShe jewellery range by Newbridge features a multi drop layered leaf design. A stunning jewellery accessory that you will get lots of wear from. 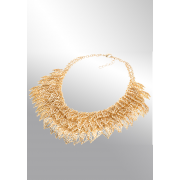 This necklace has an extension closure to achieve the perfect length to suit your attire.